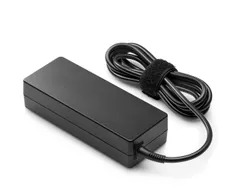 Shop for a reliable Compatible Sony laptop charger at the lowest price! 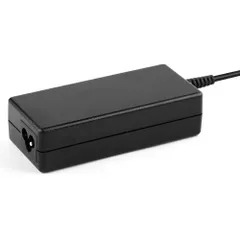 Our Replacement Sony laptop power adapters and chargers are exclusively designed and manufactured from the best of the material available for high-performance. Forget your old charger and replace it with our compatible and safety guaranteed charger to power up your computing experience. You can enjoy more convenience with our online laptop charger. They are compatible, light weight and also available in upgrade version that can adapt with the humid and moist ambience. The best thing about our products is we have exceeded our customers’ expectation. 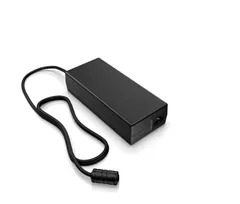 So, if you are seeking for a charger or power adapter that you can carry easily in your case then we have it! 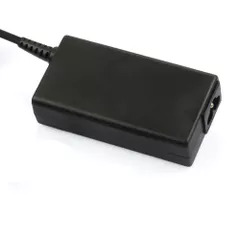 You can find all the latest series and models of the Sony laptop chargers which are not easily available offline. To find your choice, just type the model or series number and place your order NOW! 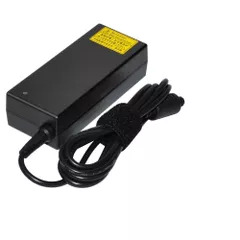 Our Sony laptop charger price starts from just Rs.599/-. We also have SPECIAL OFFERS for our customers and we can assure that our price is the lowest in India. So, HURRY such offers are limited!